This course is a hybrid of online and on-sight experience. After a week of introductory lectures given online via SMU’s Blackboard system, students will join Dr. Steven Shirley in Bangkok, Thailand where the course will continue. During that time, students will experience life in Southeast Asia, including several escorted tours, lectures from local academics and experts, and a variety of cultural presentations. 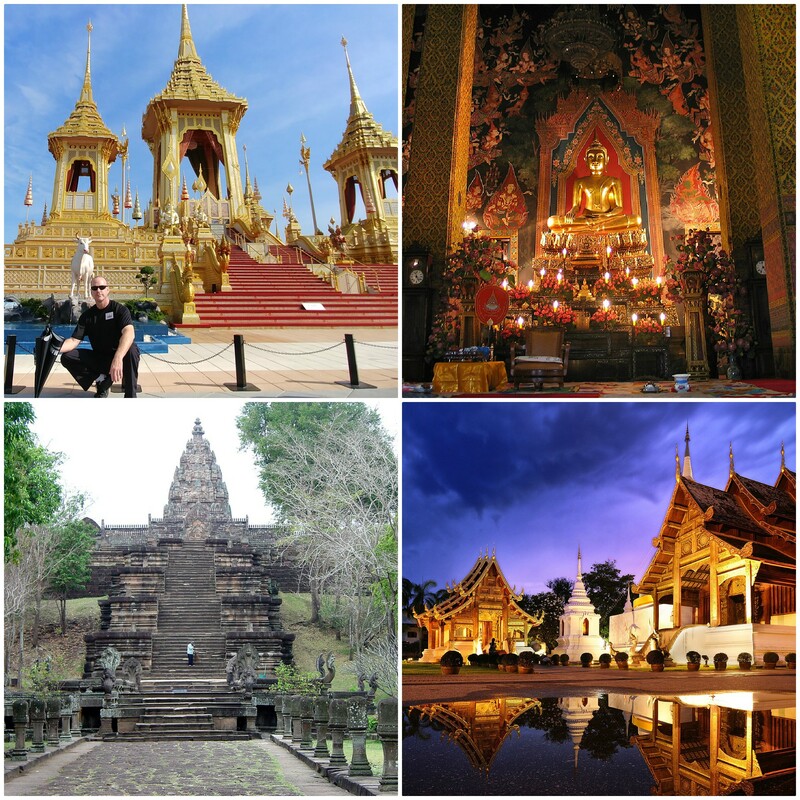 Students will visit ancient temples, modern universities, and tour several major regions of Thailand, including Issan and Chiang Mai, giving each student an in-depth look into the culture, society, and politics of Southeast Asia. Dr. Steven Shirley received his Ph.D. in International Studies from Old Dominion University. He is an Asian Specialist, with published works in the field of religion, politics, and Asian Studies. Dr. Shirley has lived and worked throughout Asia, including China, South Korea, and Thailand, for over 12 years, and continues to return annually for research and study. Dr. Shirley now resides in Atlanta, GA. In his spare time, he competes in submission grappling/Brazilian Jujitsu tournaments, and teaches Philippine Martial Arts, as well as dabbling in Atlanta’s burgeoning film industry. The approximate program fee will be $2,500-2,700 and covers lodging, in-country transport, some meals, and cultural activities. International airfare and tuition are and additional cost.